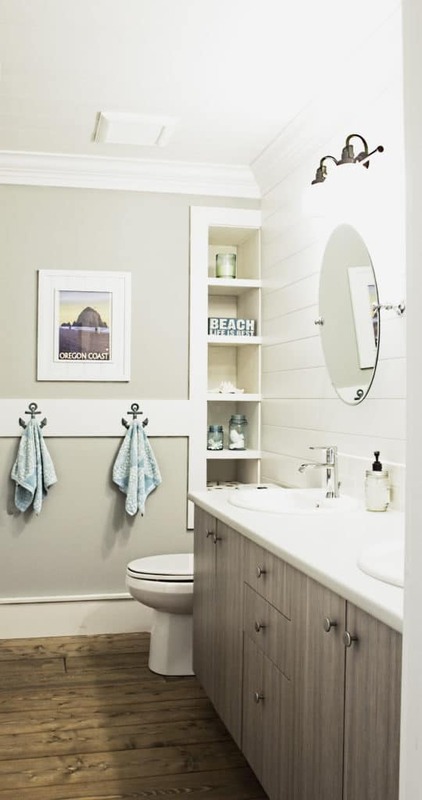 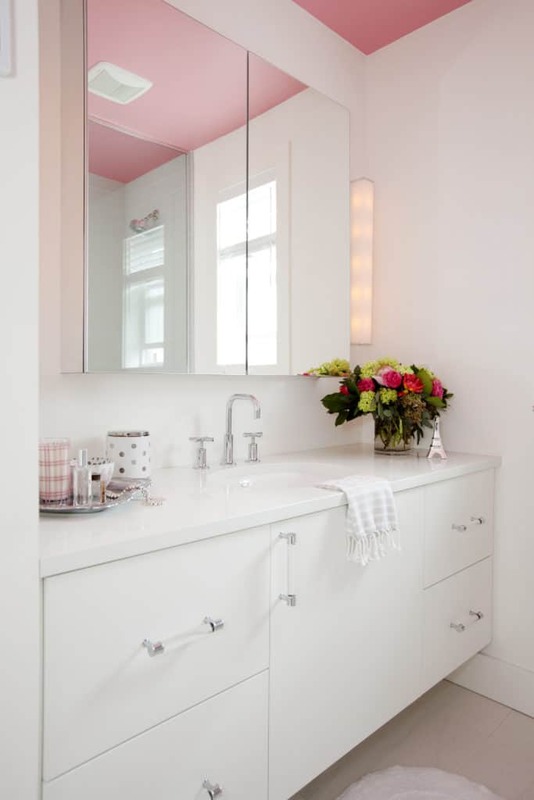 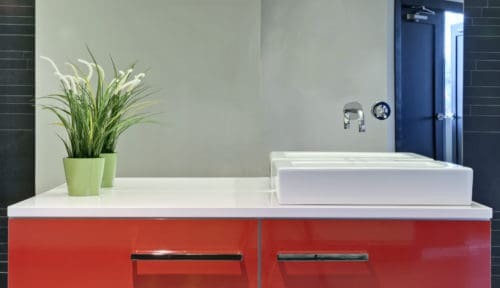 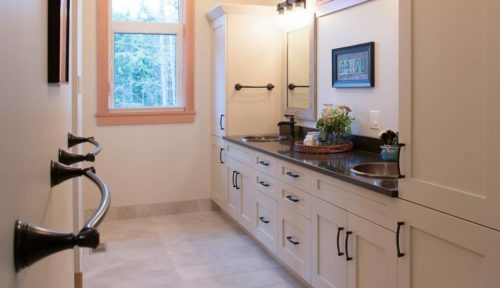 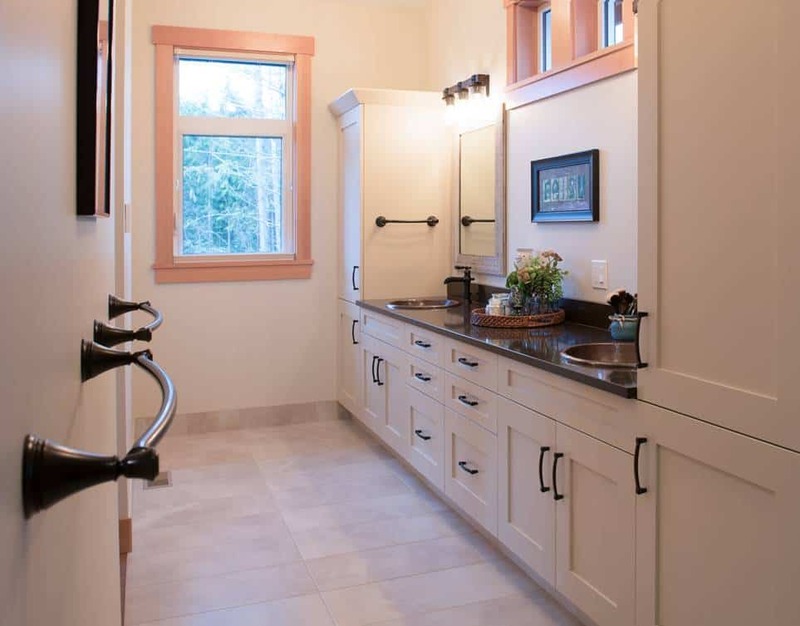 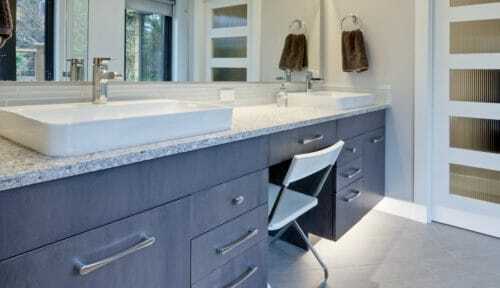 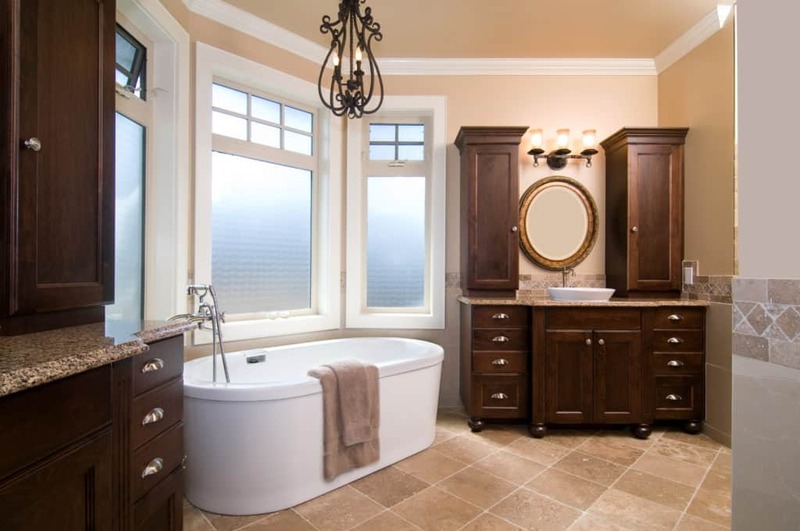 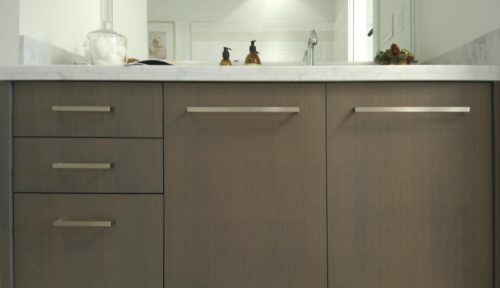 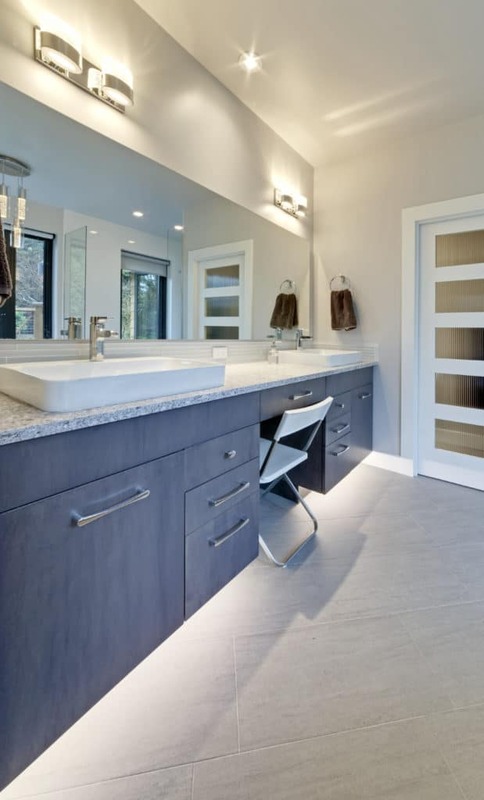 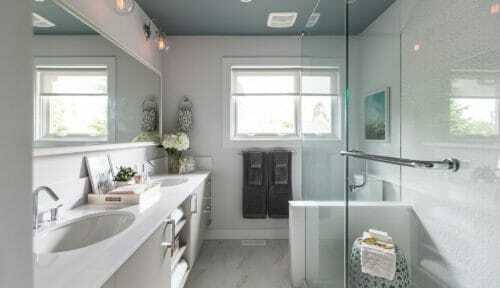 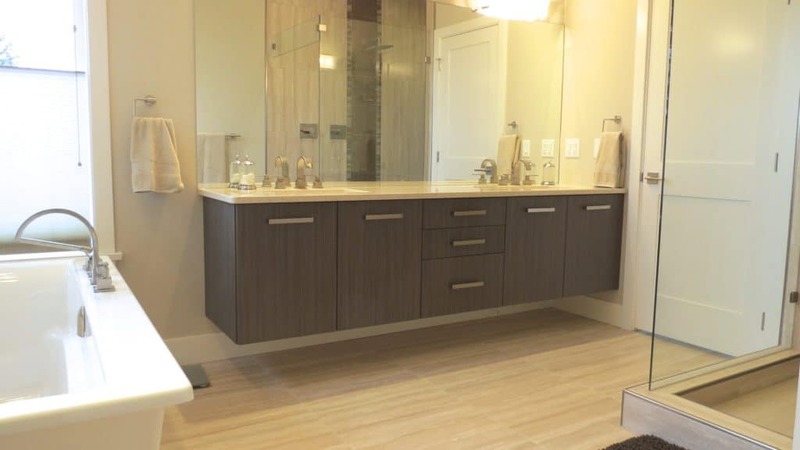 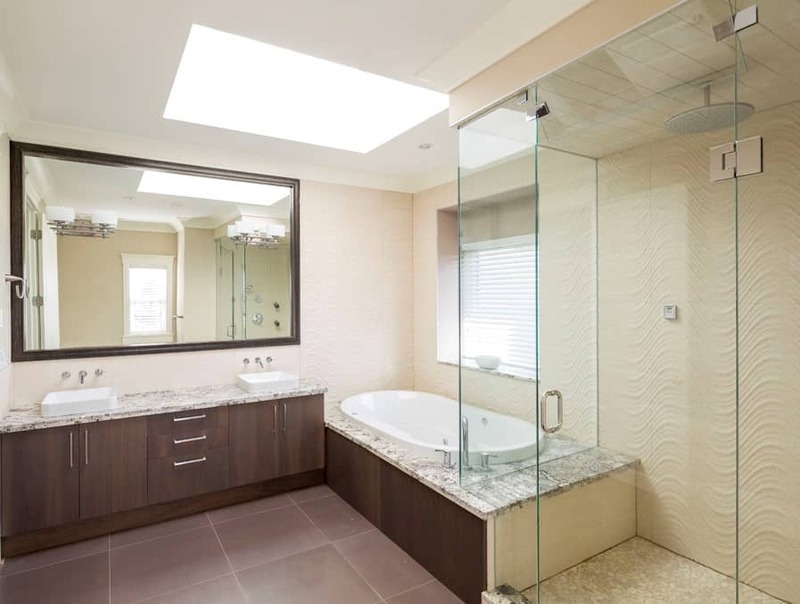 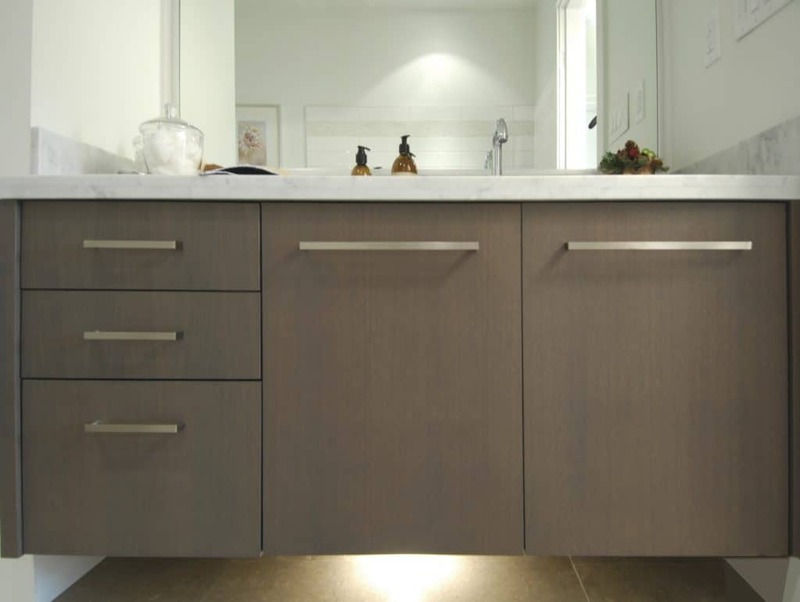 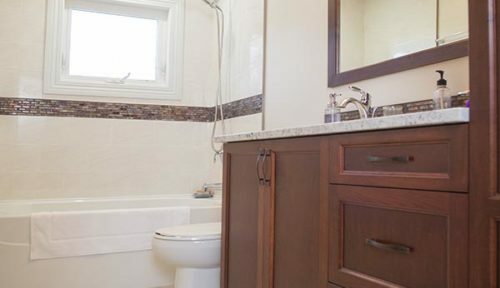 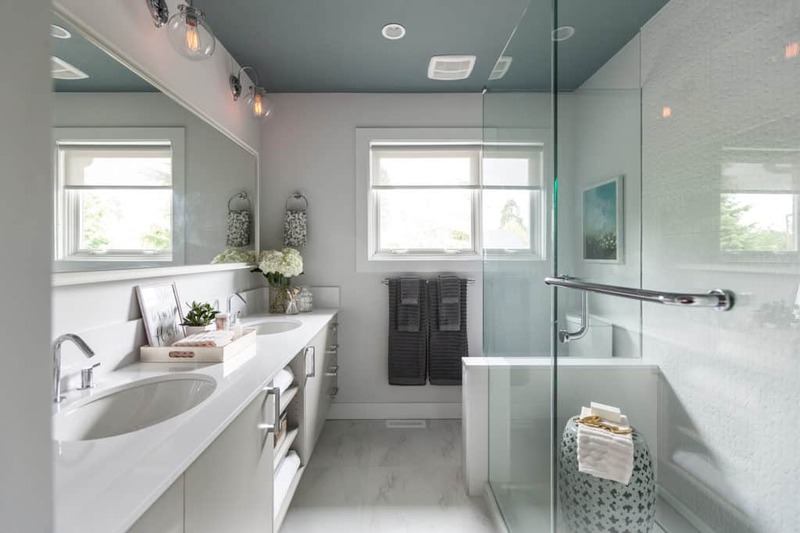 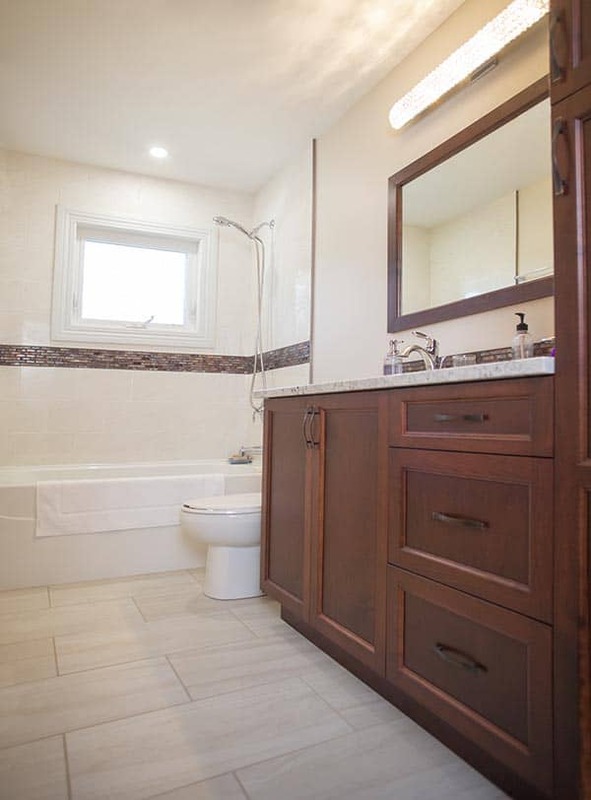 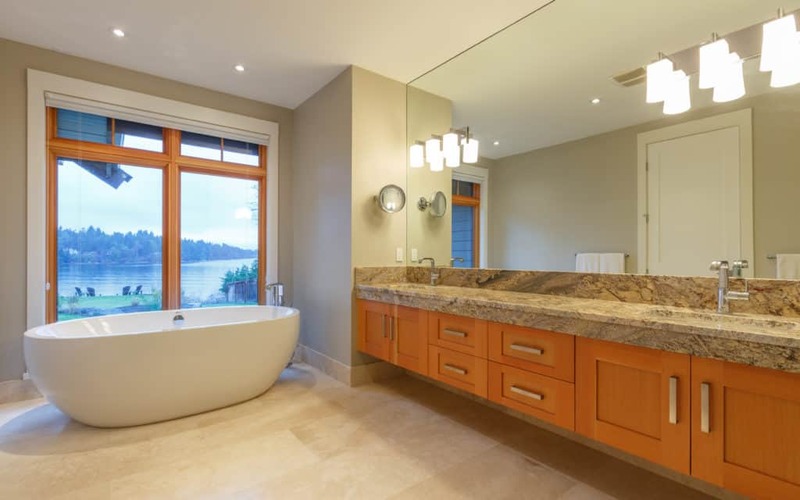 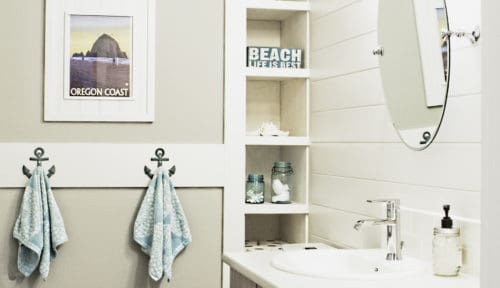 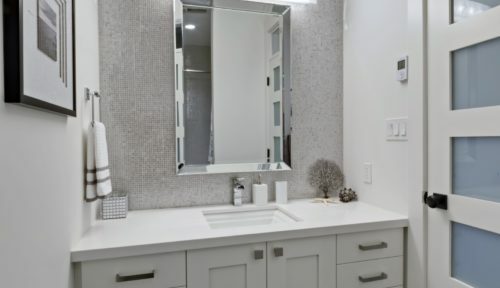 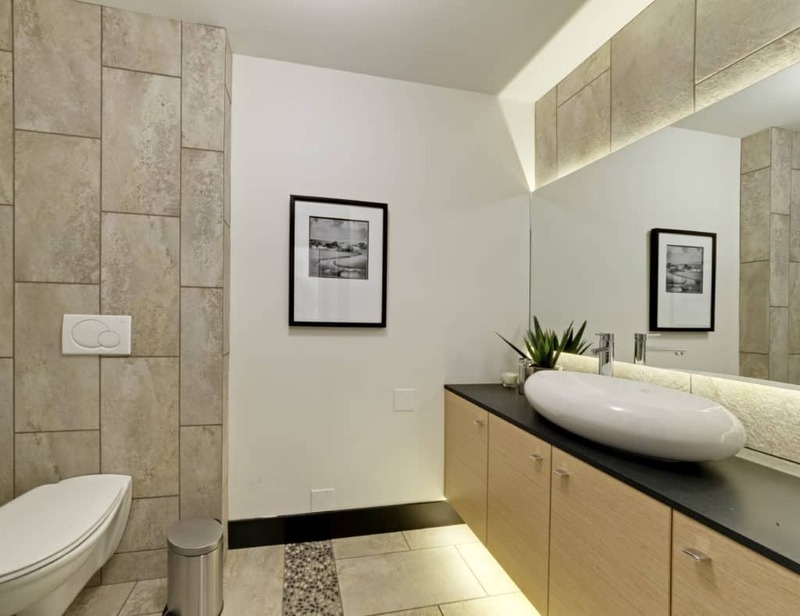 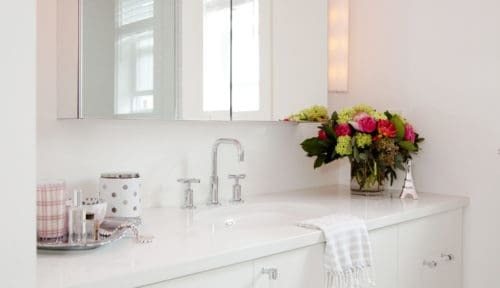 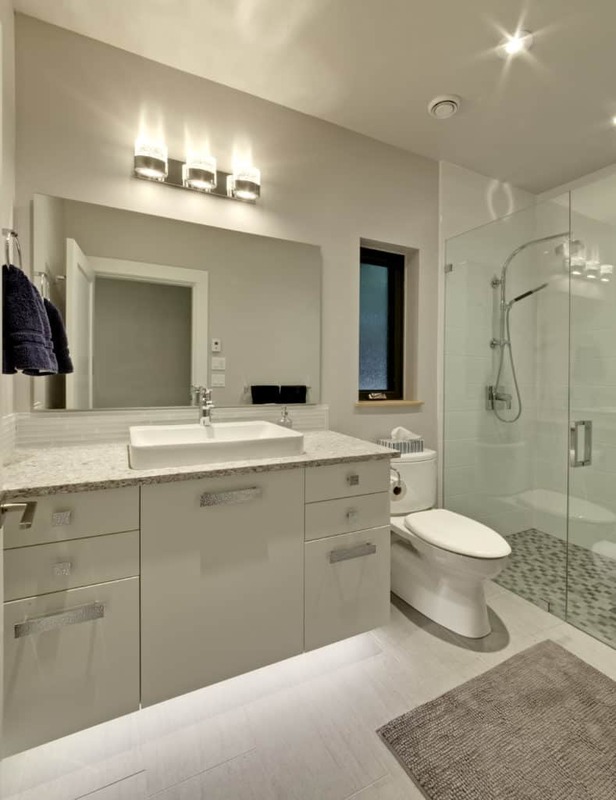 Bathrooms | Merit Kitchens Ltd.
Beautiful cabinets can create a bathroom that helps you begin, and finish, every day in style. 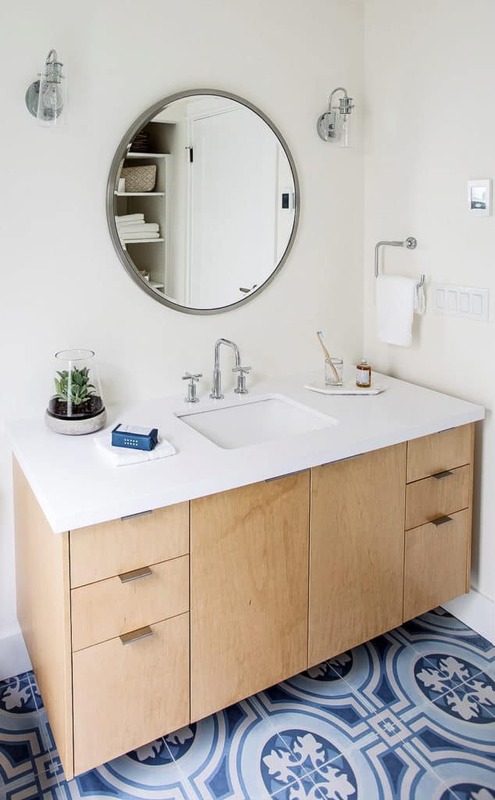 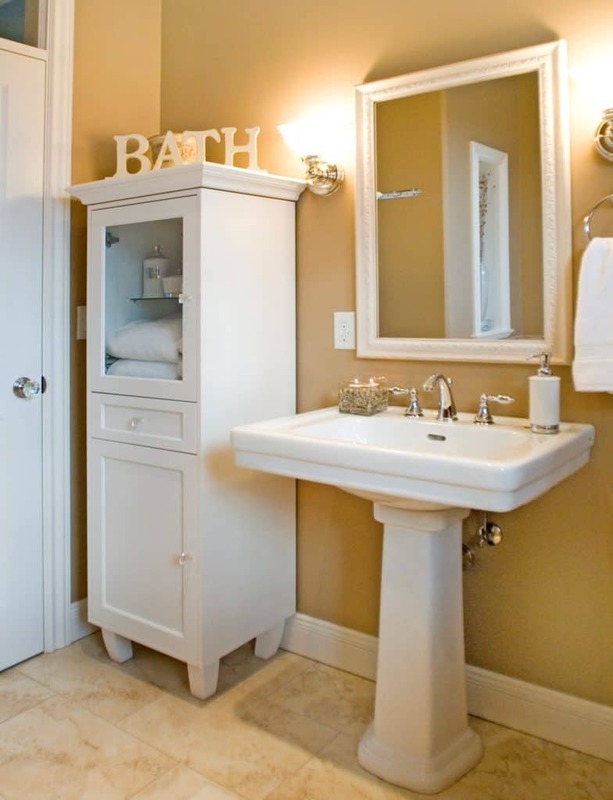 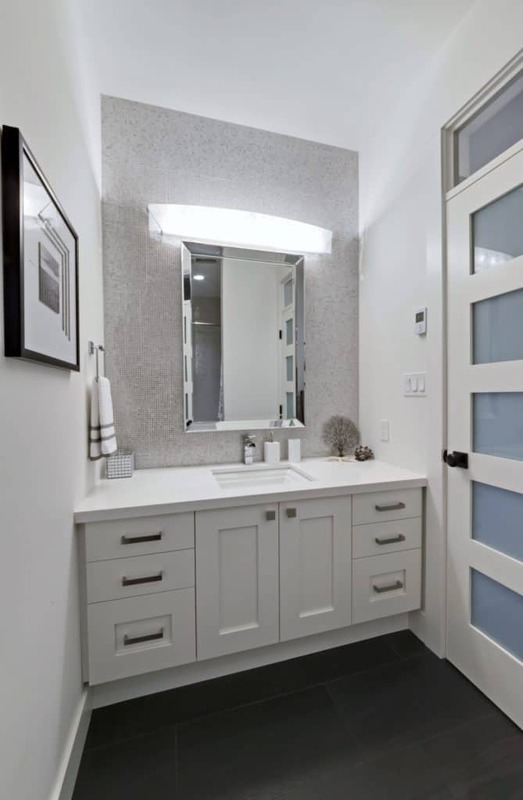 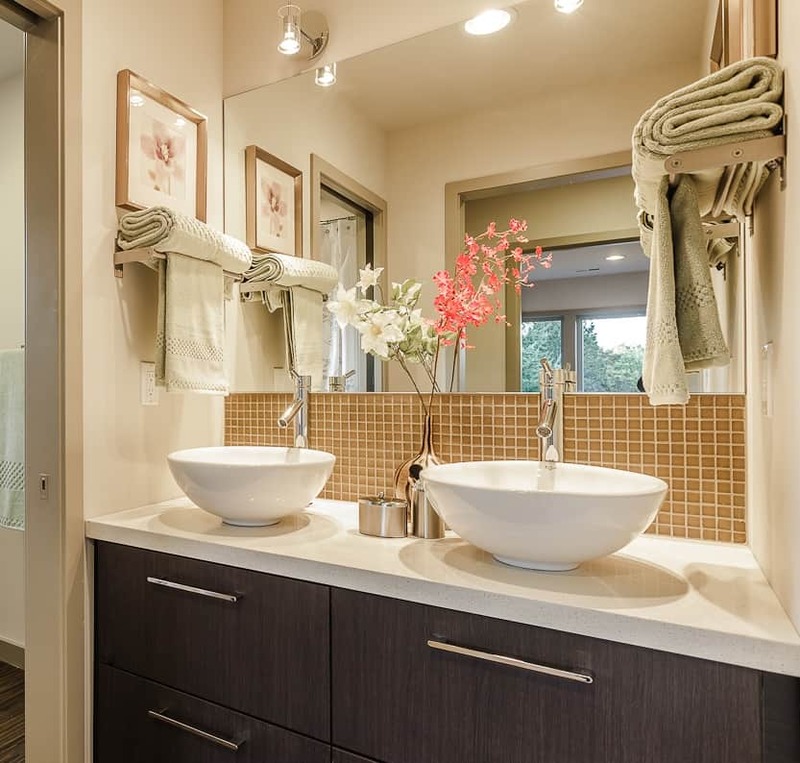 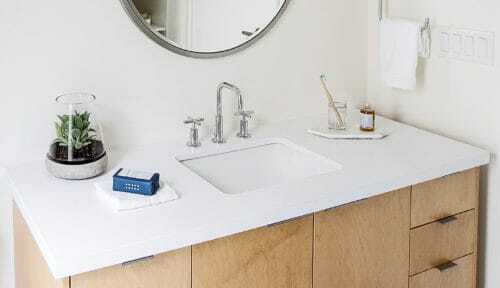 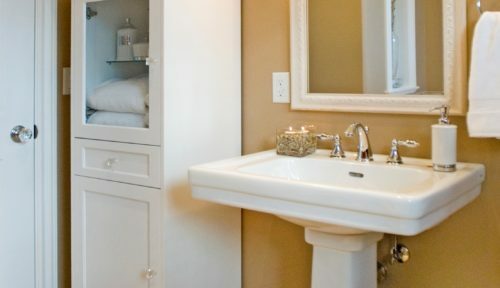 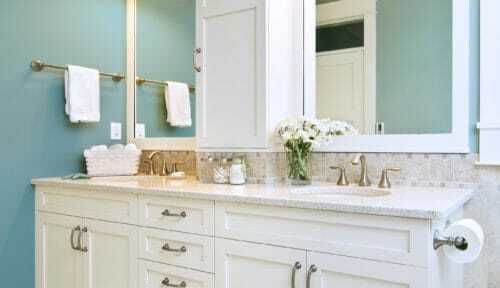 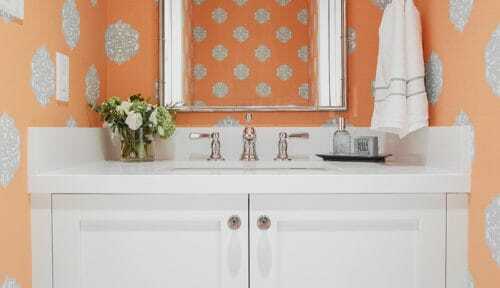 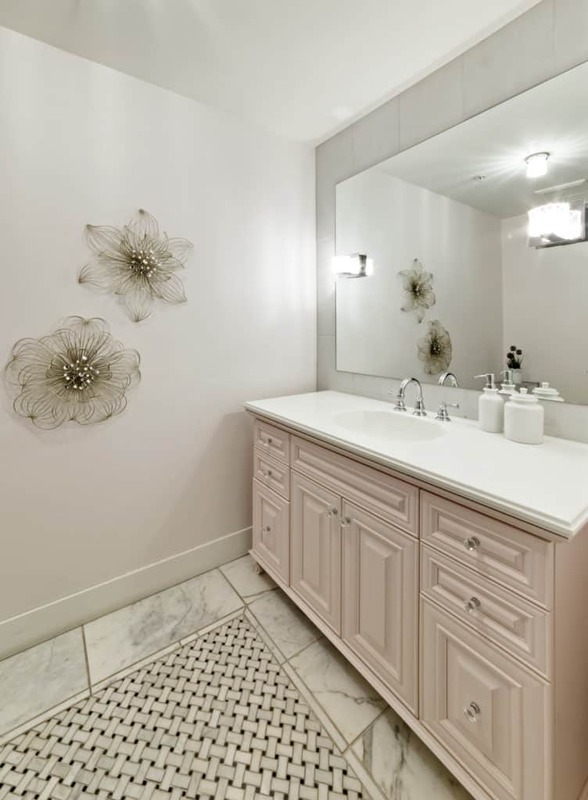 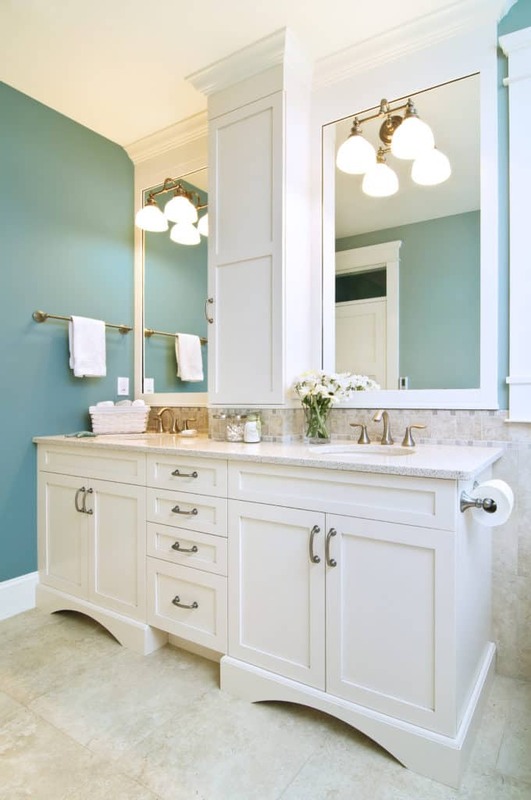 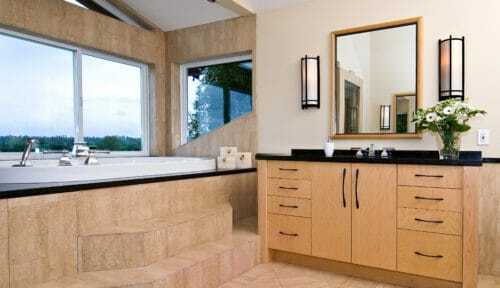 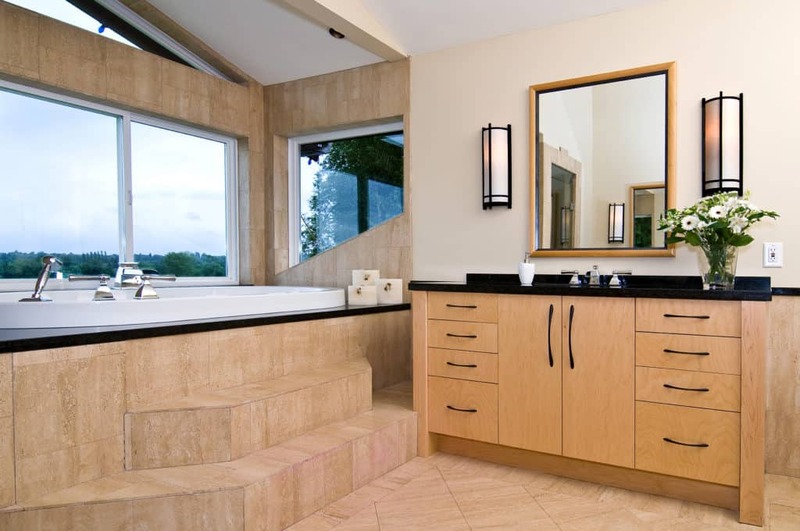 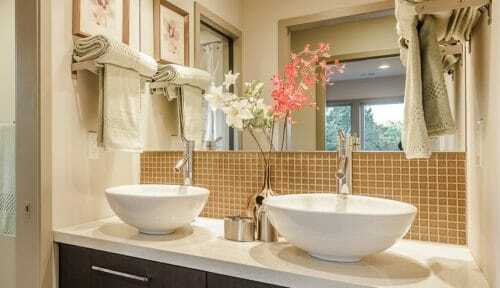 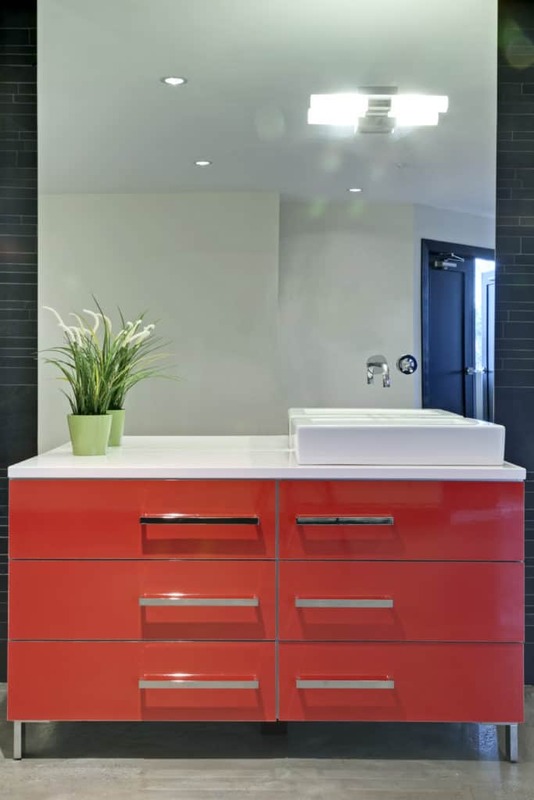 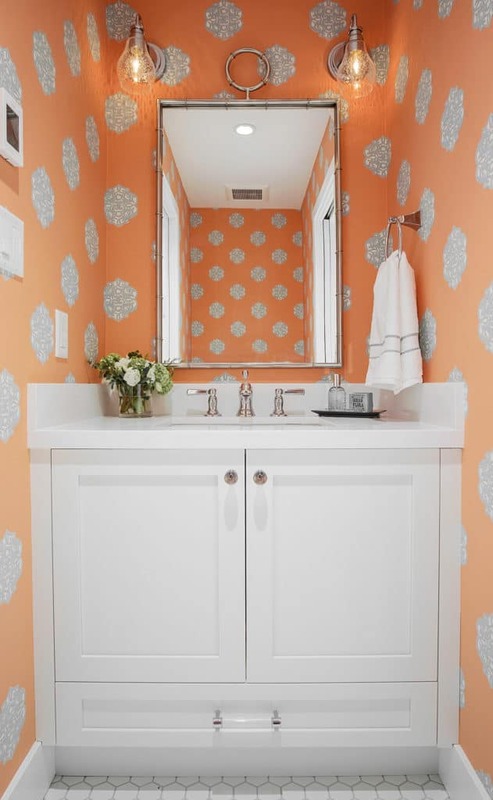 Our vanities have been doing that for clients around the world, since 1971. 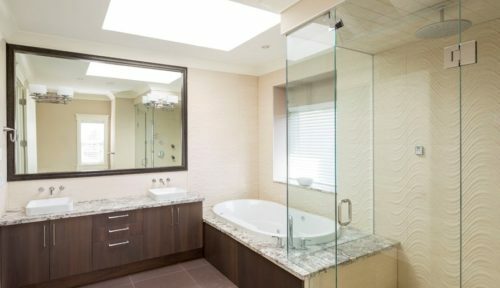 Explore. 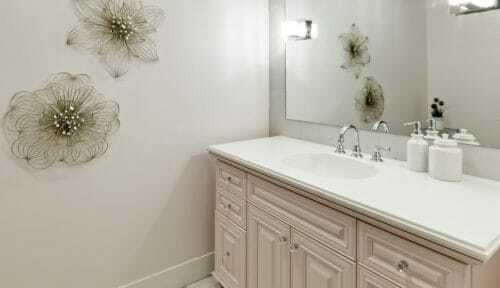 Be Inspired. 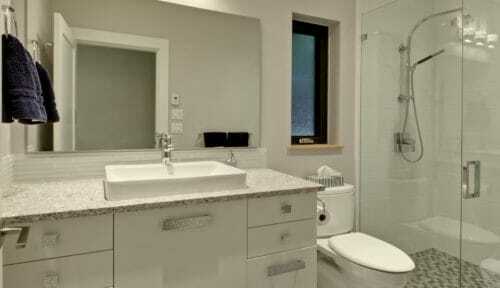 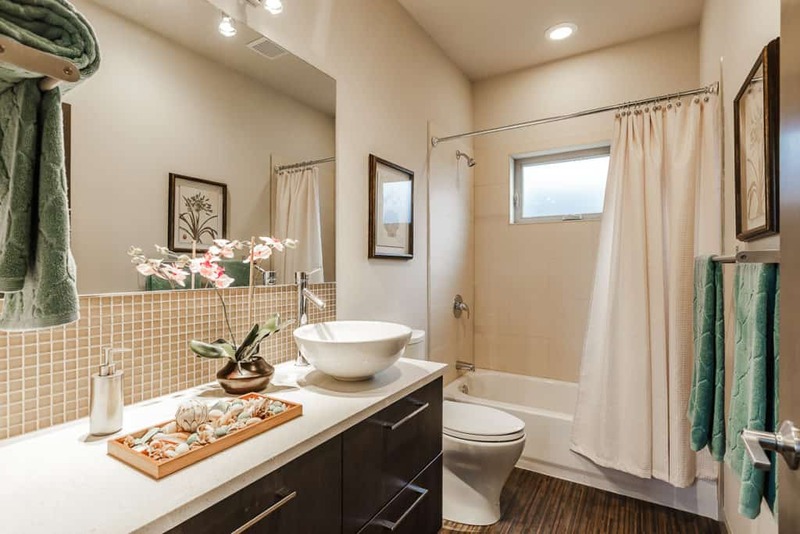 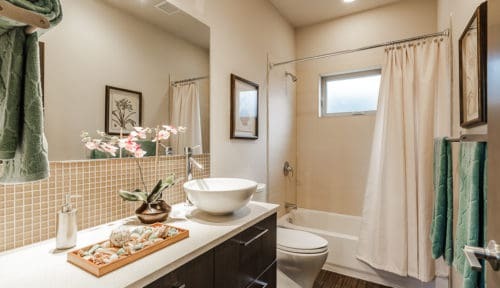 And imagine the possibilities for your own bathroom.